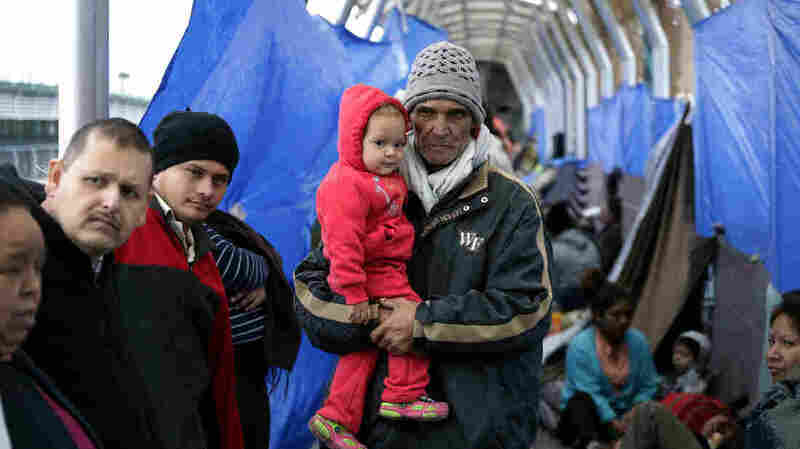 Trump's Immigration Crackdown May Be One Factor Behind Migrant Surge Three possible factors account for the surge of migrants at the border: economics, social media and the Trump administration's own tougher immigration policies. Families hoping to seek asylum in the United States wait on the bridge connecting Reynosa, Mexico, to Hidalgo, Texas. At the current pace, the federal government says, almost 100,000 migrants will cross the border this month. 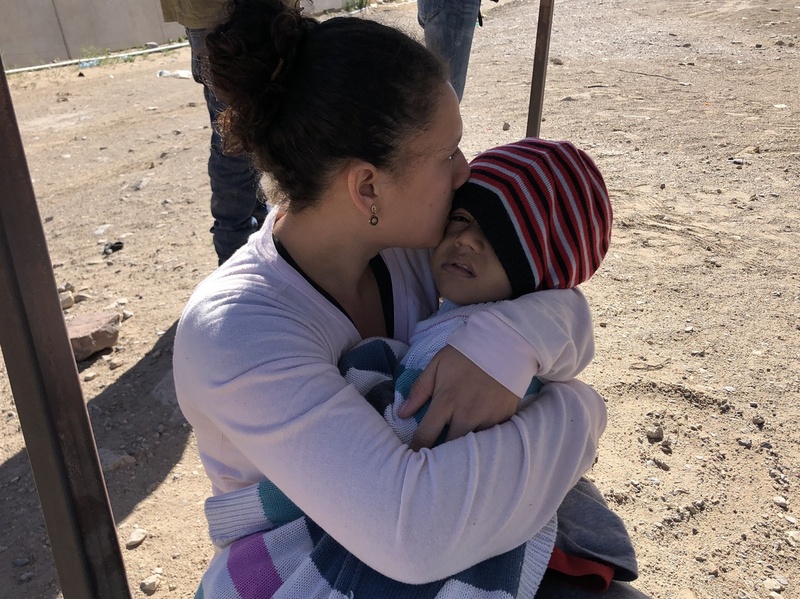 Irsi Castillo of Honduras holds her 3-year-old daughter just after crossing the Rio Grande into the U.S. at El Paso, Texas. Castillo is one in the surge of thousands of migrants claiming asylum at the U.S.-Mexico border. People think that he might be serious. So they have to do it now. It's now or never.